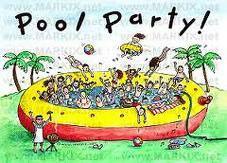 We’re always looking for people to help run our great Birthday Pool Parties. If you are over the age of 15 and have your Bronze Medallion and are looking for a great pocket money job that doesn’t involve deep-frying fatty foods, then give us a call or drop us a line. Love Kids? Want to Teach Swimming? 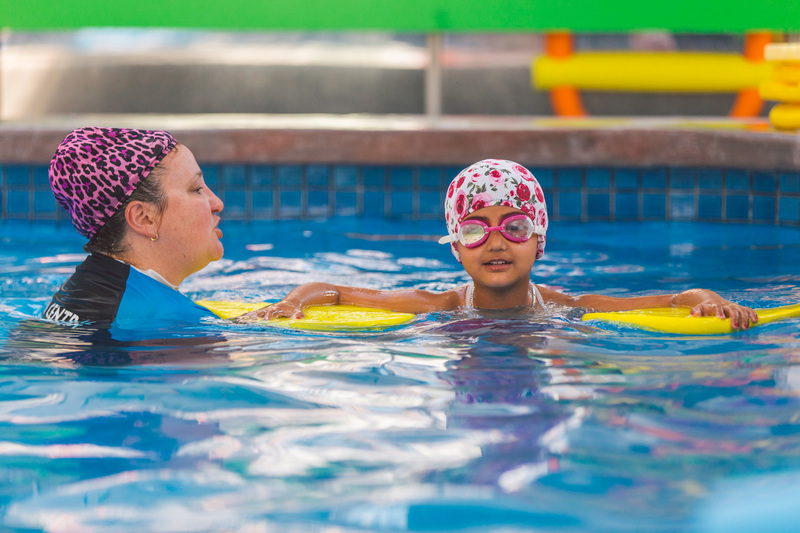 If you love kids and can swim, we’d be interested in hearing from you. Minimum qualification for Employment as a Swimming Instructor is the AUSTSWIM General Qualification. The courses are run locally by the RLSSA and practical training and assessment is available through this Centre. Ask for further information. Swim Central also has four qualified AUSTSWIM Assessors on-staff, so you can be sure of getting the best training, support and feedback as you work your way through your AUSTSWIM Qualification. If you already have your AUSTSWIM and are looking for a happy place to practice your skill as an Aquatic Educator, then we’d be interested in hearing from you. Only the enthusiastic and dedicated need apply.